U.S. Senator Sheldon Whitehouse of Rhode Island is a staunch advocate for climate change and our oceans. On the show, Senator Whitehouse explains what he believes is needed to create a bipartisan path toward climate legislation, and what’s at stake for our economy if we do nothing. He also goes behind the scenes to explain how bipartisan policies have been crafted to help clean up our oceans. [1:40] Senator Whitehouse talks about his upbringing and his parents. [11:35] Expert Voices! A segment on climate adaptation with WWF’s Anita Van Breda. [14:10] Senator Whitehouse talks about the conditions that are needed to pass climate legislation. [21:45] Senator Whitehouse reflects on bipartisan ocean work. World Wildlife Fund (WWF) welcomes you to a new podcast, The Panda Pod! 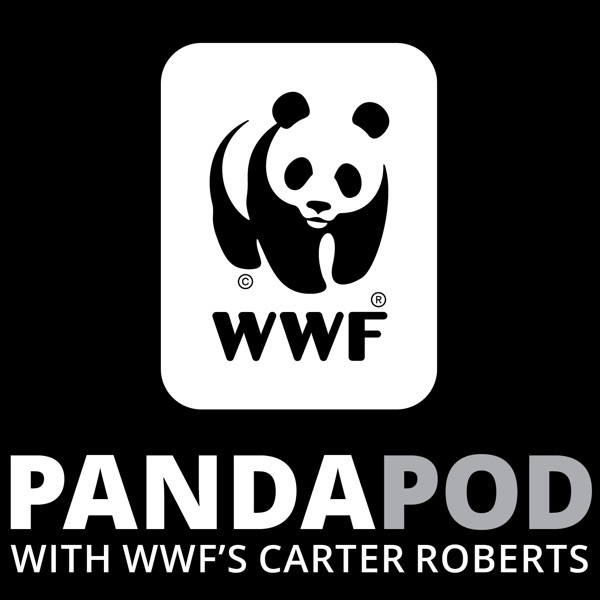 This podcast is hosted by Carter Roberts, President and CEO of WWF in the United States. With this podcast, Carter will introduce you to some of the incredible men and women he’s met during his 15 years leading WWF-US. You’ll hear stories from business leaders at the forefront of sustainable corporate practices, Members of Congress working to protect nature in the United States, and so much more! Let their lives and stories inspire you to do better for our natural world.